It’s no secret that in this digital day and age social media is present in the majority of all households, with around 2.3 million New Zealanders accessing Facebook every day. Mark Zuckerberg, co-founder and CEO of Facebook, last week announced a new milestone for the social media giant: there are now TWO BILLION people on Facebook globally each month. To put that in perspective, there are currently around 7.5 billion people in the world, one quarter of which are on Facebook. So how do other social media channels compare? As of this year, YouTube has over one billion users, Instagram reaches 700 million monthly active users, Twitter has slightly less with 313 million monthly active users, and Snapchat is showing steady growth with 166 million monthly active users. Due to its dominating audience size, Facebook may be the obvious choice when considering advertising on social media channels, but there are other factors to consider in order for brands to reach their target audience in the most impactful and effective way, including suitability of content and which channel will work well to achieve the overall campaign goals. Facebook is great for interaction, engagement, shareability, and fan growth, YouTube has a viral potential, Instagram has visual #inspo opportunities, while Snapchat has impactful entertaining features that cater largely to the young adult audience. These social channels all have their benefits depending on your target market, and the key to creating a successful campaign is developing exciting and out of the box visual elements to stand out and catch your audience’s attention. A newbie to the media landscape, Snapchat is in the process of rolling out advertising offerings in New Zealand in the form of Snap Ads (full-screen 10 second video ads that appear between stories) and Sponsored Lenses and Geofilters (engaging creative executions used to enhance the user’s selfie). 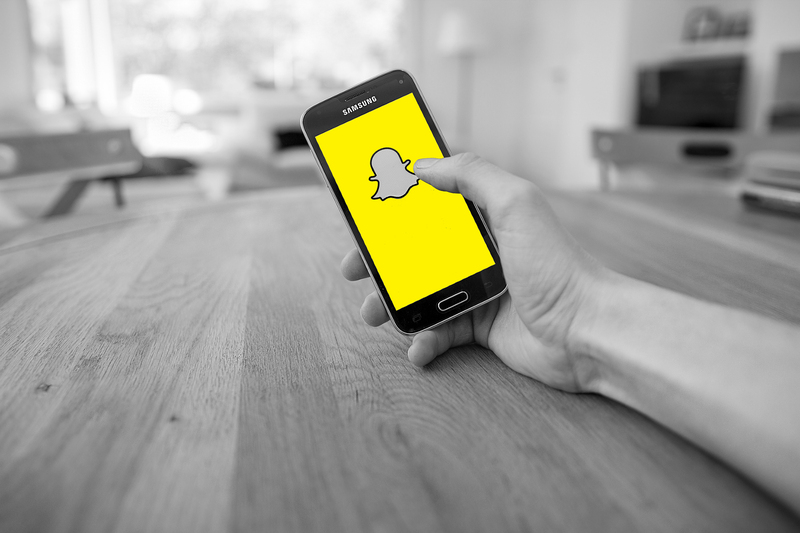 These offerings add exciting new creative possibilities targeting the young adult demographic, with around 85% of Snapchat’s users being between the ages of 18 and 34, according to a recent Forbes article. If you need to up your game in the social media world, give us a buzz and we can help you work out which channel is right for your brand.